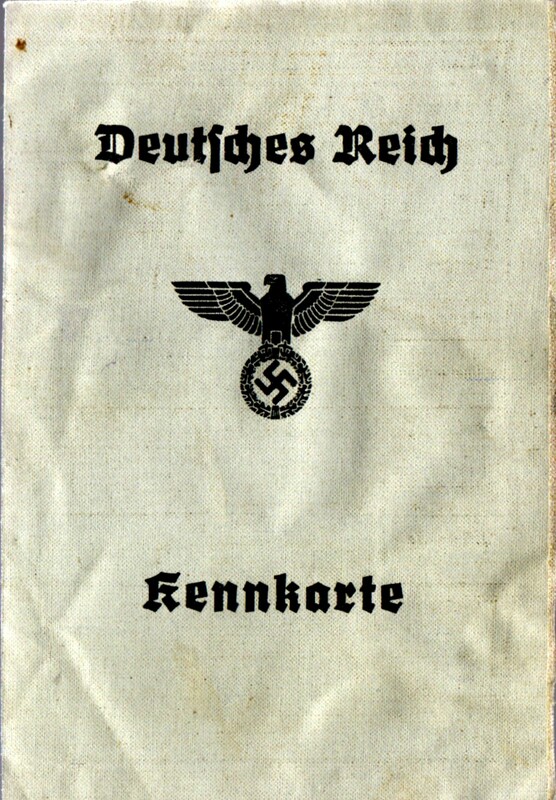 Kennkarte (Deutsches Reich) issued to a Reich's citizen. 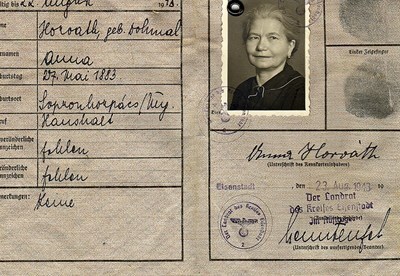 This ID card was issued on 23 August 1943 and was valid until 23 August 1948. 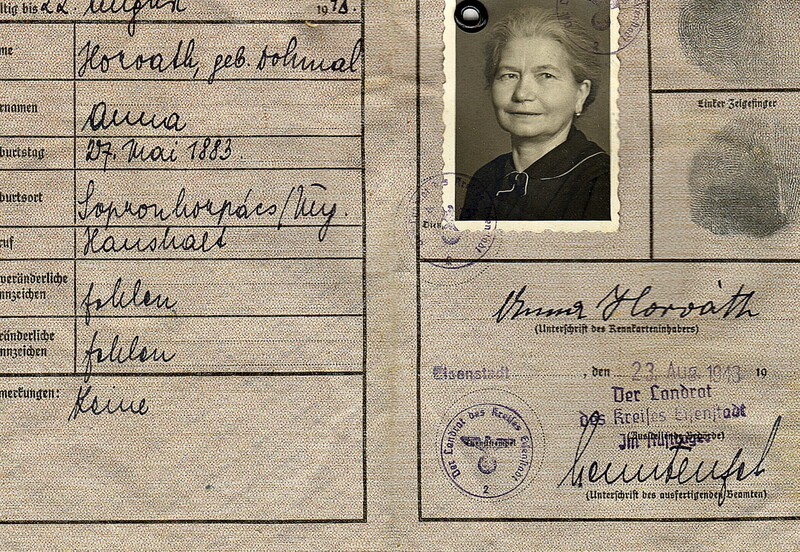 The holder of this document was 60 at the time of its issuance.